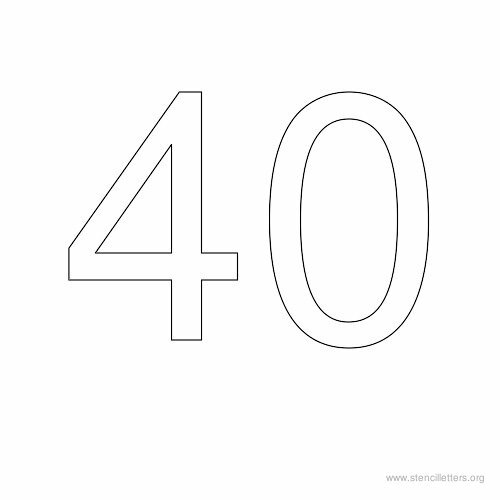 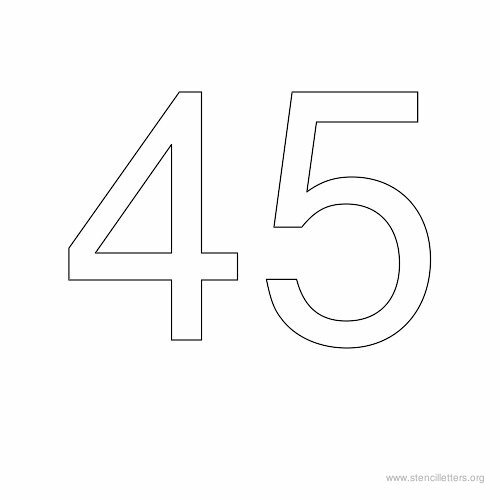 1 to 50 Number Stencils to Print for Free. 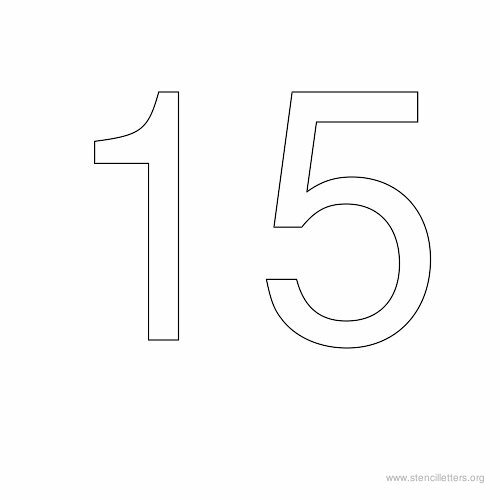 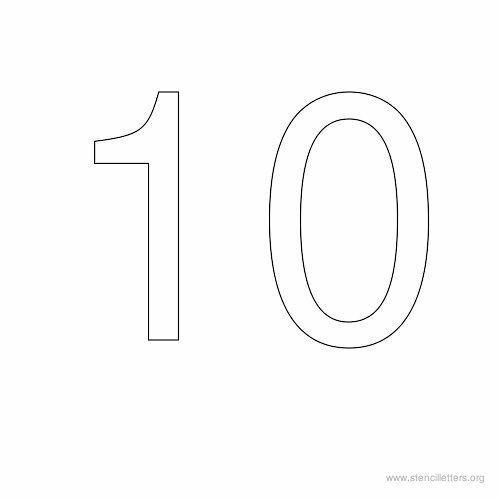 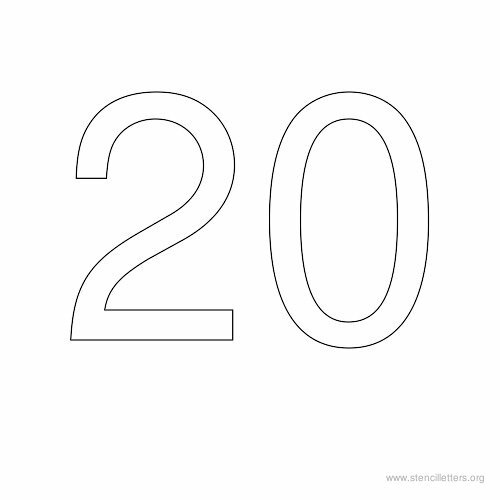 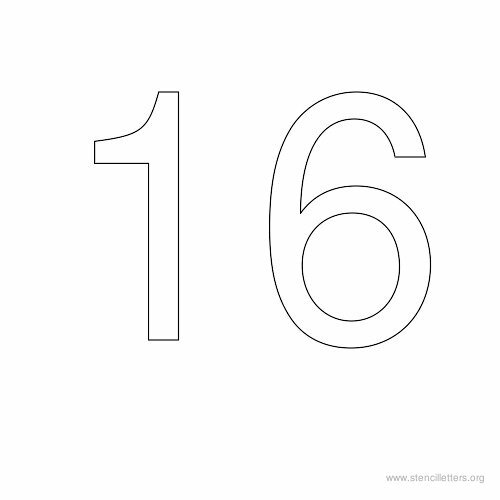 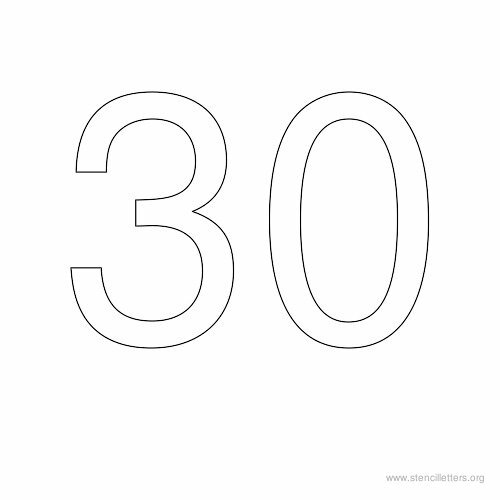 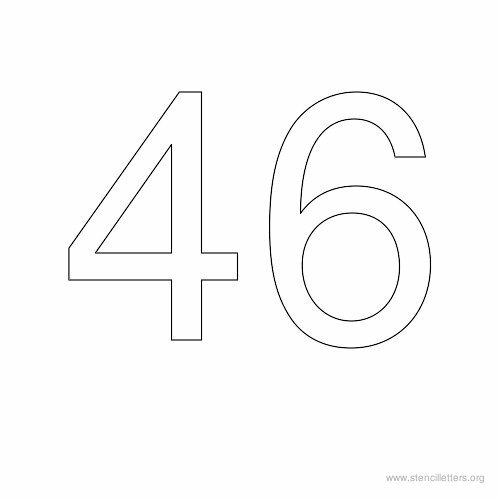 Download our free printable stencils with 50 templates from numbers 1 through 50. 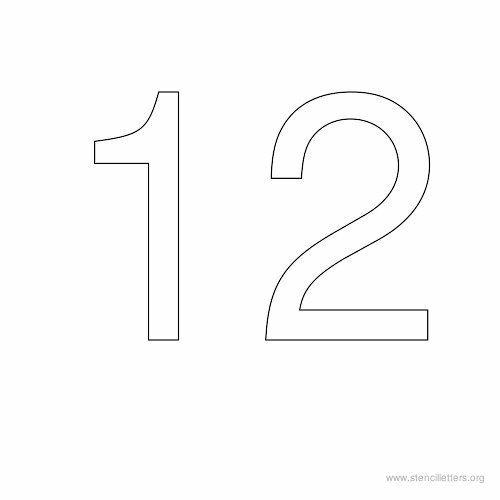 These printable stencils can be used for many purposes. 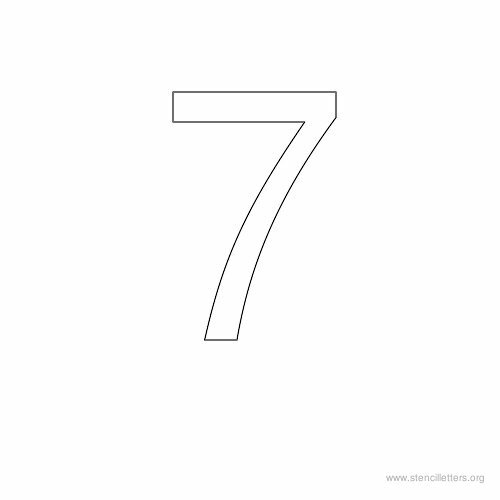 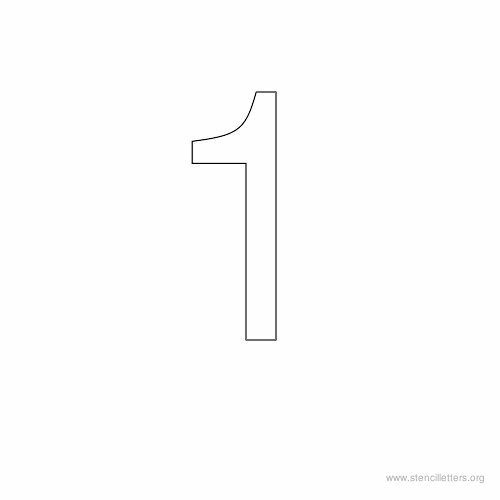 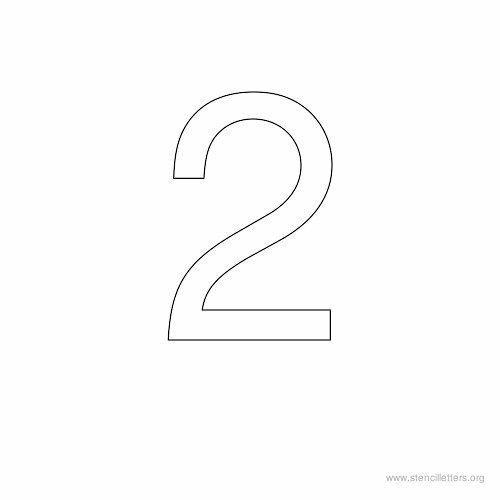 If you're looking for a number stencil you can find it below. 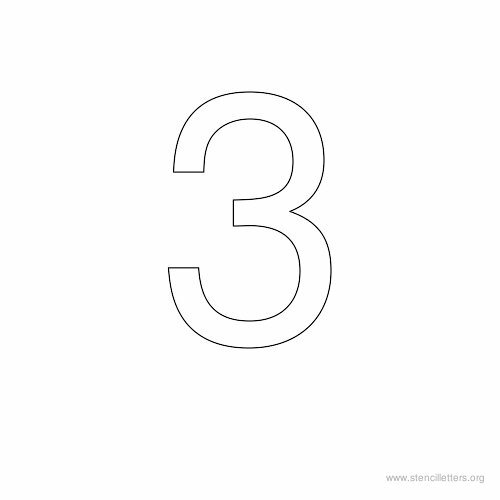 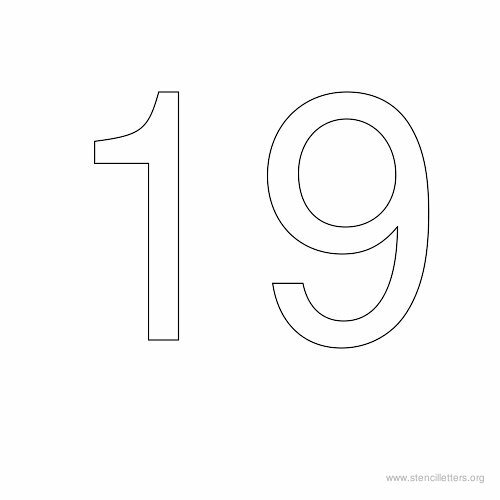 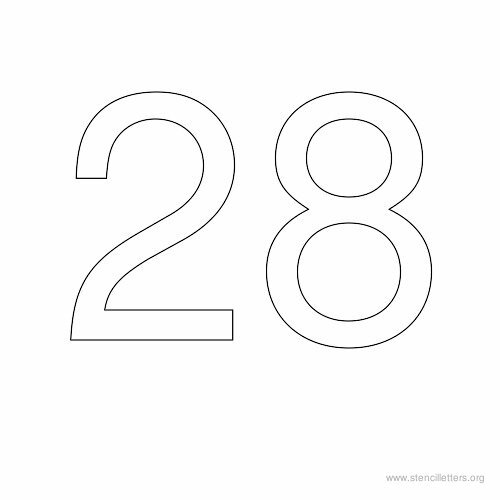 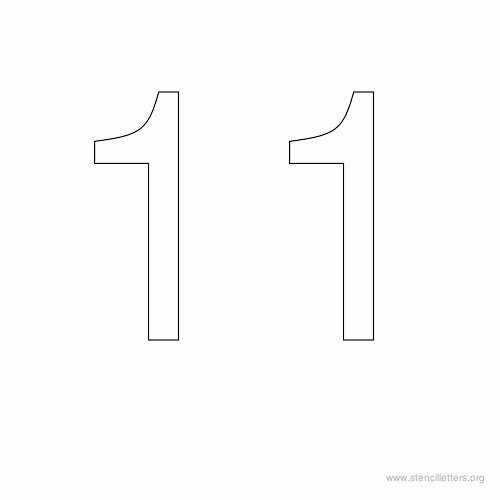 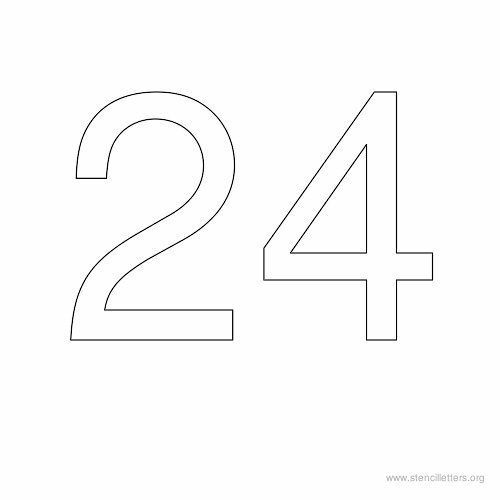 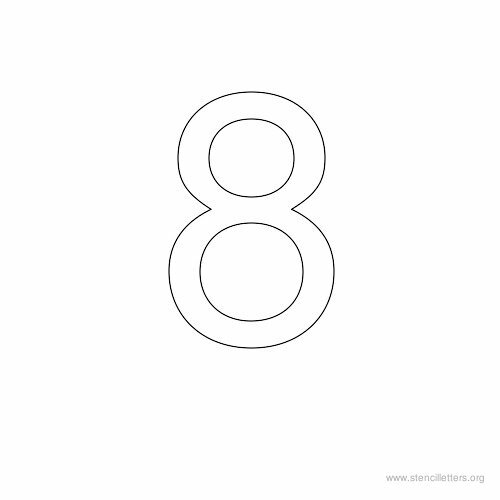 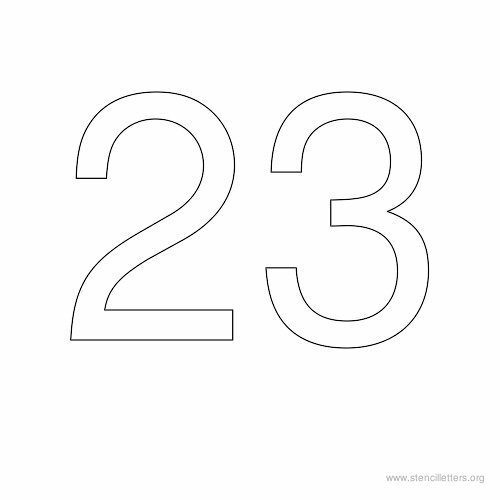 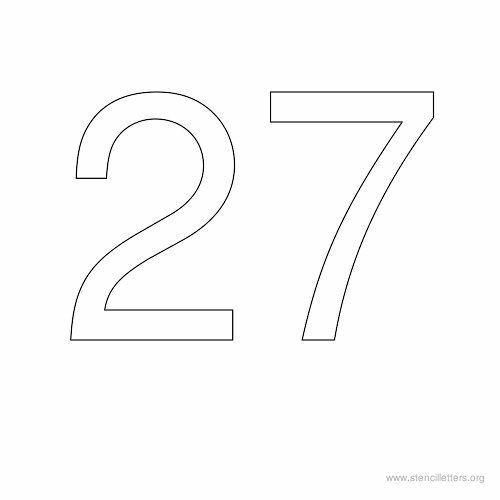 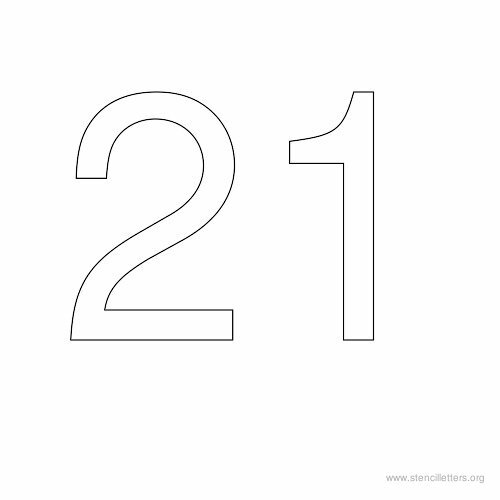 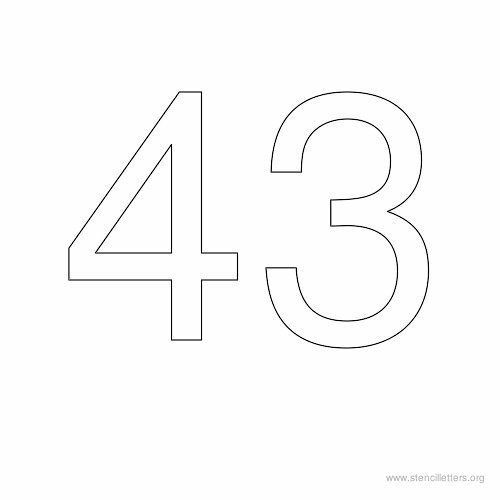 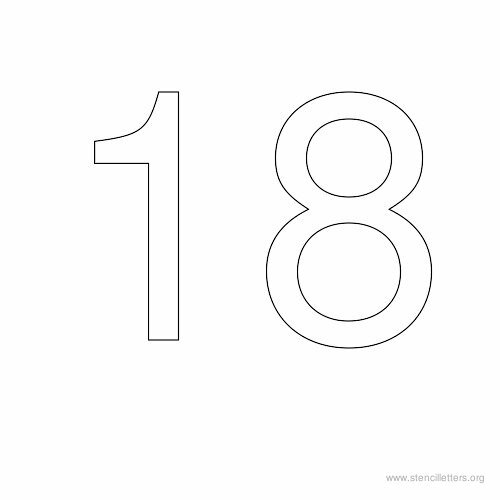 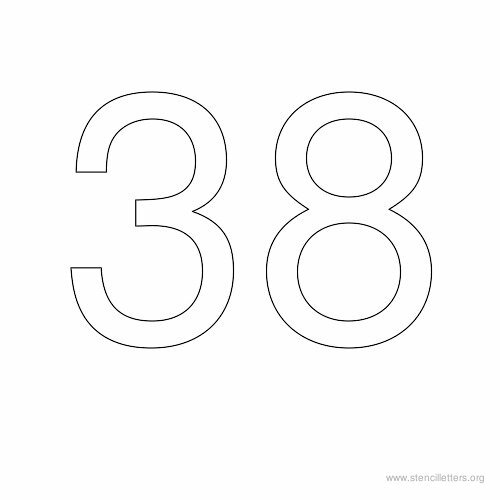 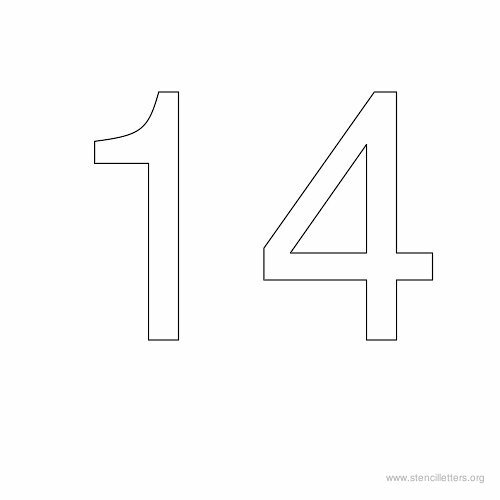 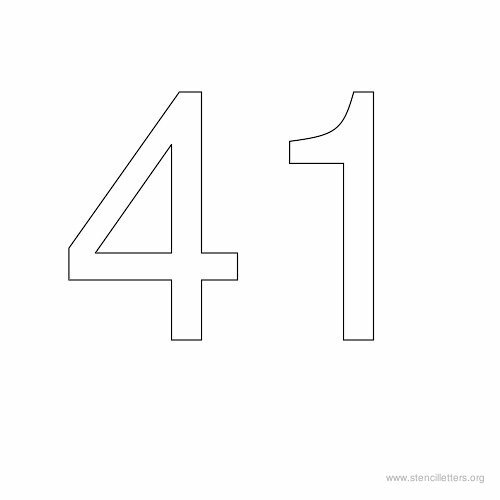 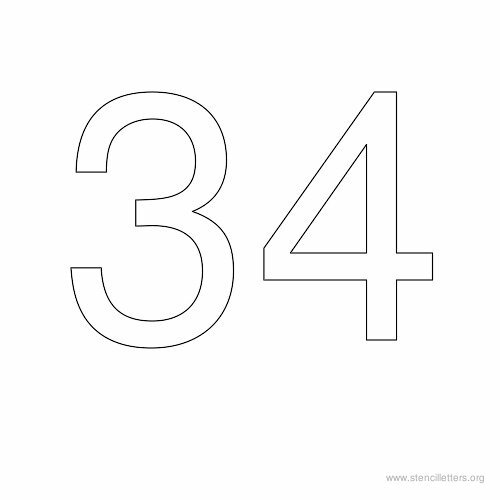 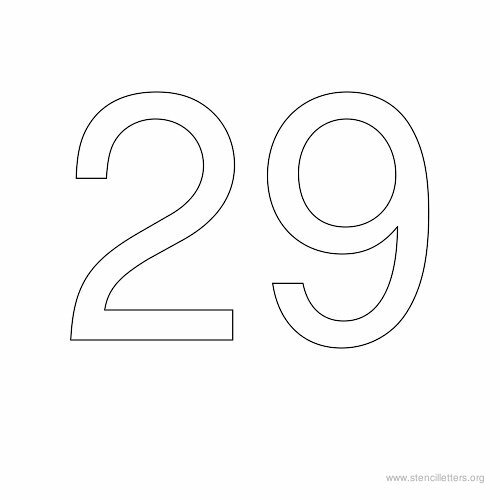 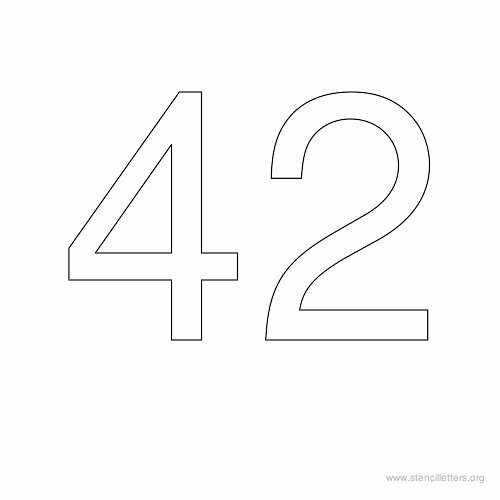 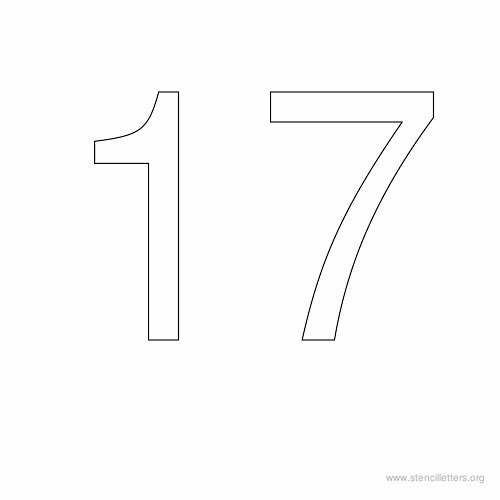 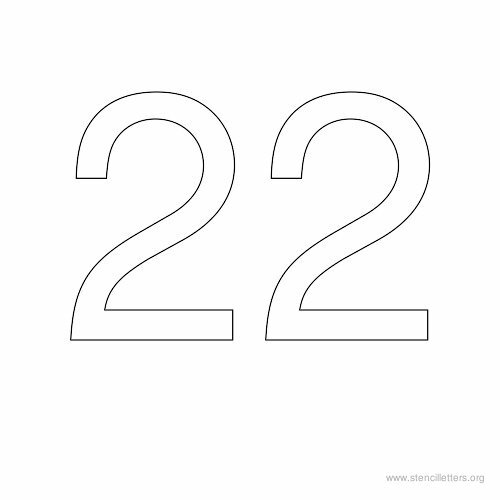 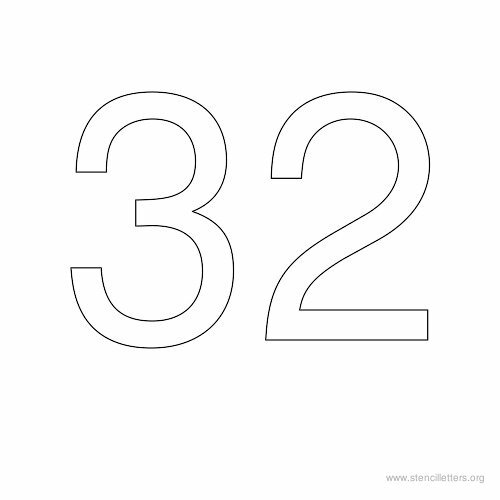 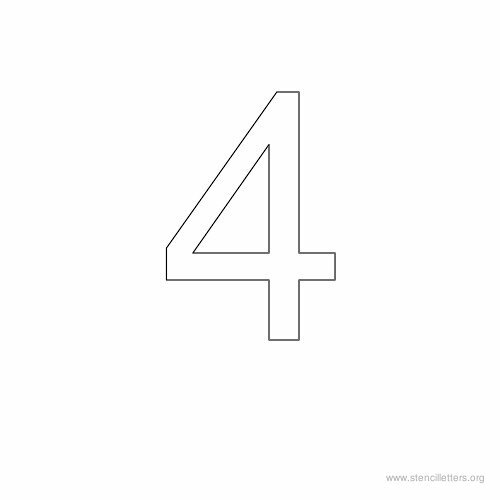 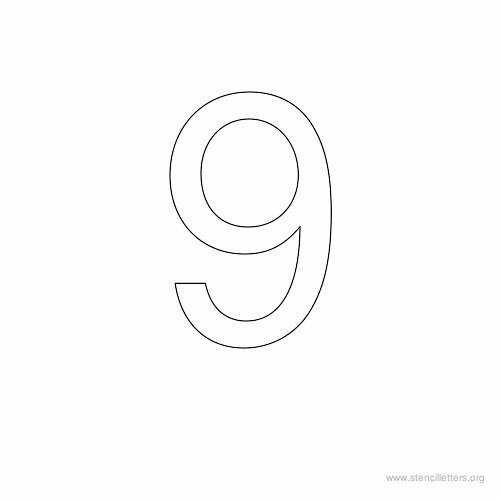 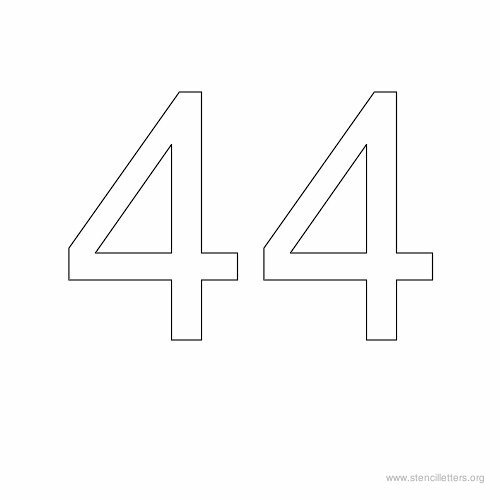 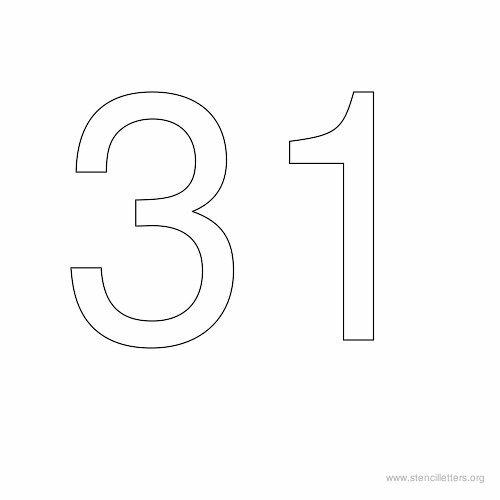 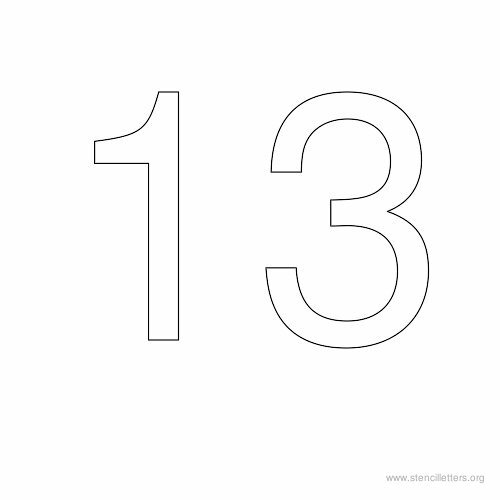 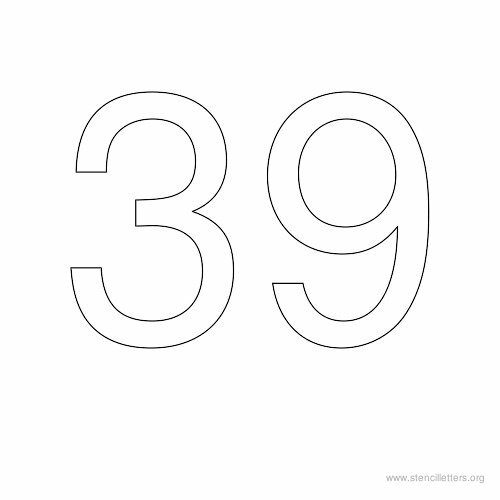 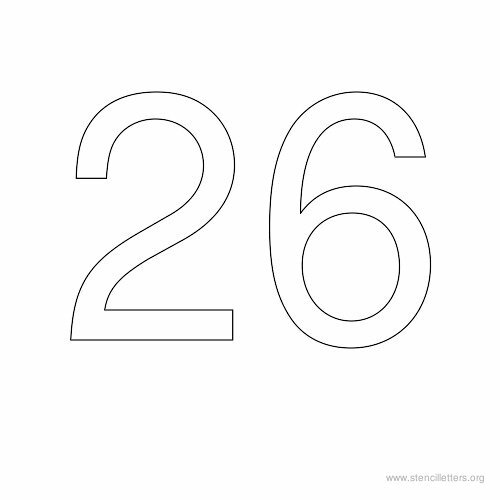 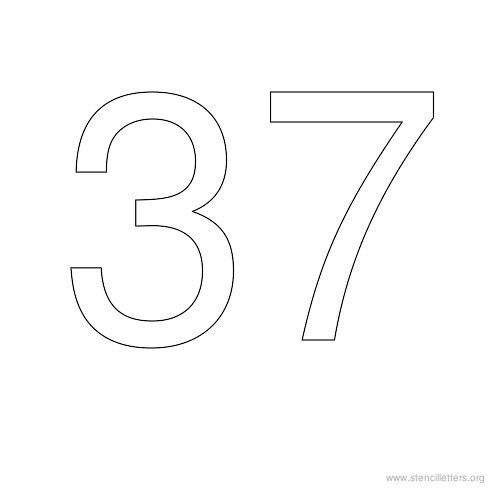 Create any number combination by joining these stencils together. 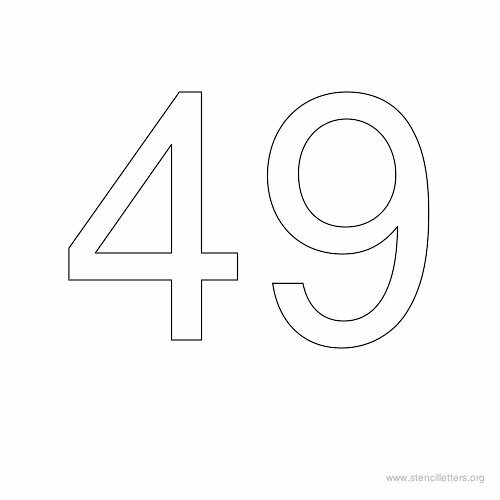 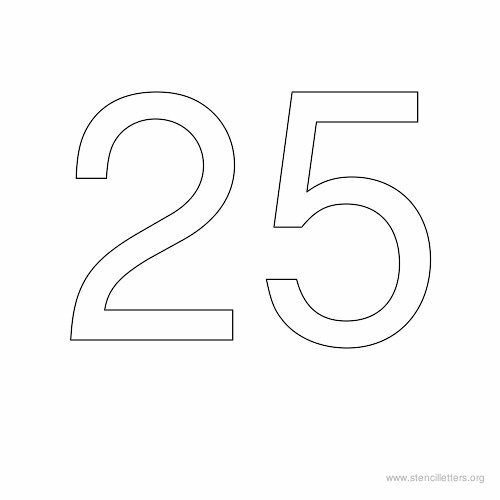 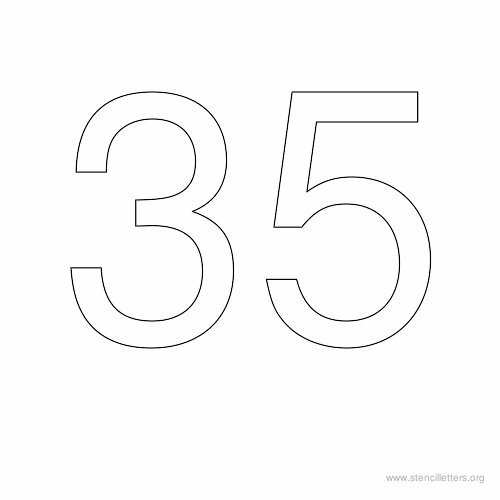 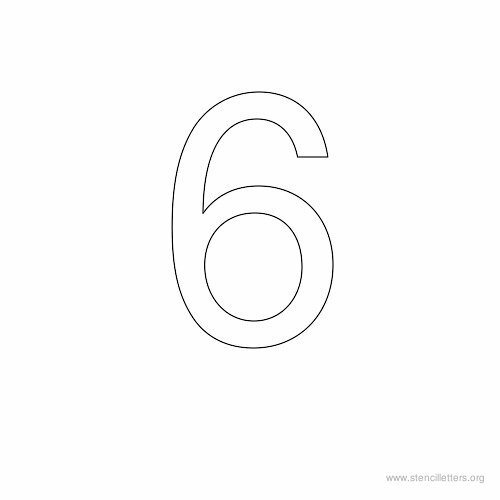 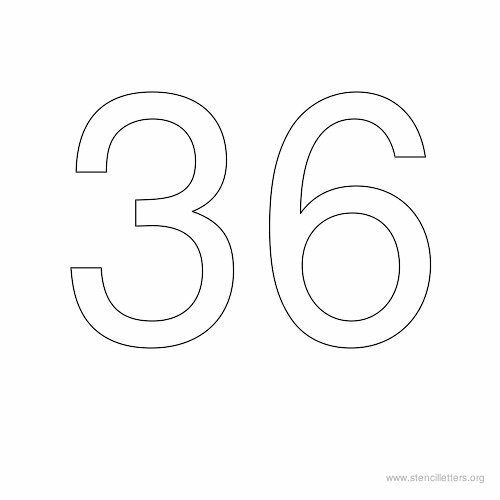 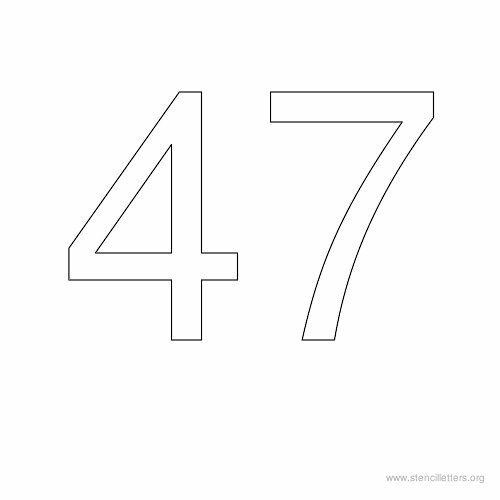 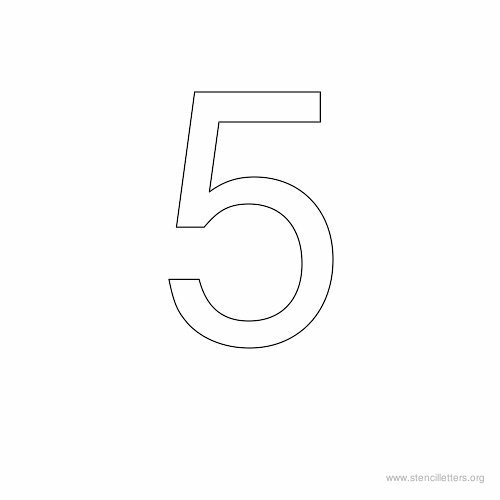 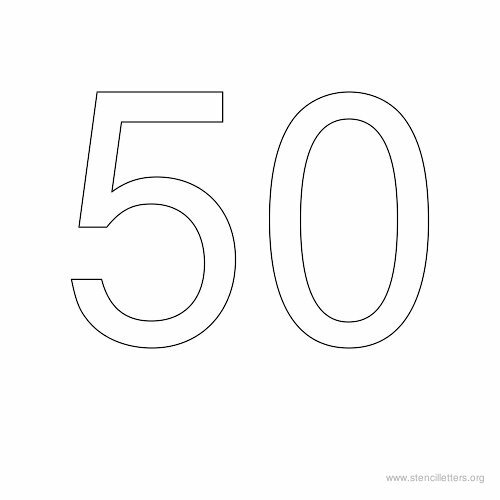 For example if you need a stencil for the number 505, simply download the stencils 50 and 5, or download each number stencil separately to use them.